MomsRising.org | Tell the new Congress: Co-Sponsor the Paycheck Fairness Act! This new 116th Congress, the most diverse in history, is the best shot we’ve had in years to pass the Paycheck Fairness Act. 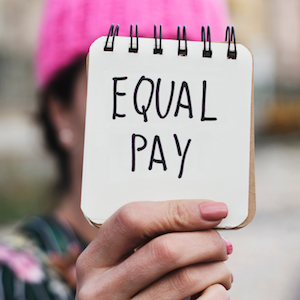 And the time to get your members of Congress on board is now, because we want as many co-sponsors of the Paycheck Fairness Act as possible before the bill is introduced on January 30th. Please co-sponsor the Paycheck Fairness Act and work to pass it swiftly!